In celebration of our 25th anniversary, the Newark Arts Alliance presents an exhibition of works by 14 of the NAA’s founding artists. Join us on Friday, November 9 from 6-8pm for special reception to honor their contribution and 25 years of creating community through the arts. All are invited to help us celebrate! Distinctive works of art created exclusively by local artists. 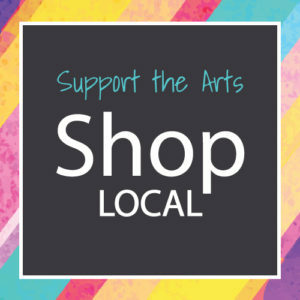 Your purchases support the artists & the Newark Arts Alliance.